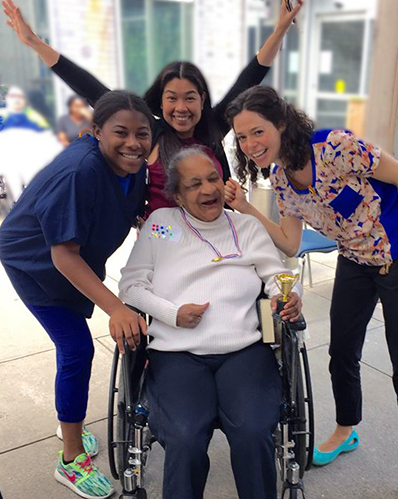 Your gift allows Jewish Home to ensure that close to 10,000 New Yorkers can lead meaningful lives in the communities they love. 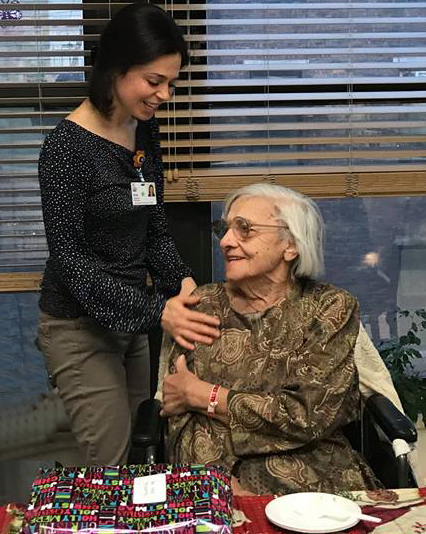 With your help, we can enhance the care of older New Yorkers who depend on us, pursue the most innovative research and technological advances, inform the public and educate the patient community to increase quality of care, and provide relentless support to families, caregivers, and healthcare providers that make up our dedicated staff. Gifts are accepted electronically, or you may donate by mail or by phone.  If you'd prefer to mail your donation to The New Jewish Home, please use his form or call (212) 870-5097. Your donation may be mailed to the following address. If you selected "Other," please designate an amount here. If you chose a pre-set amount above, leave this field empty. A copy of the latest annual report may be found here. For questions, please contact Frances Torres at ftorres@jewishhome.org or 212-870-4651.